*26cm has fallen in the last 24 hours in Niseko. At 07:00 today the temperature was -5°C. A serious cold front moved into the region in the afternoon bringing with it seriously cold air and lot’s of snow! 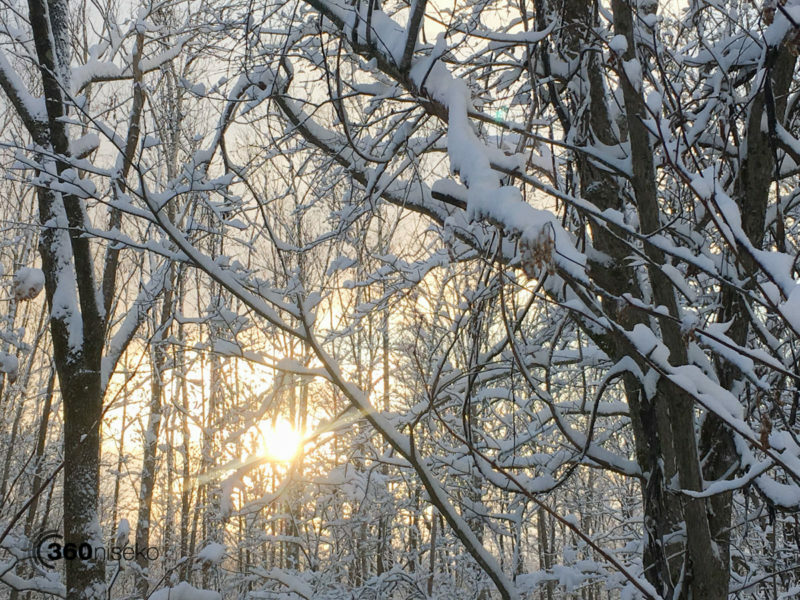 Once again it is amazing to see the rapid transformation into winter! Phoar!!! 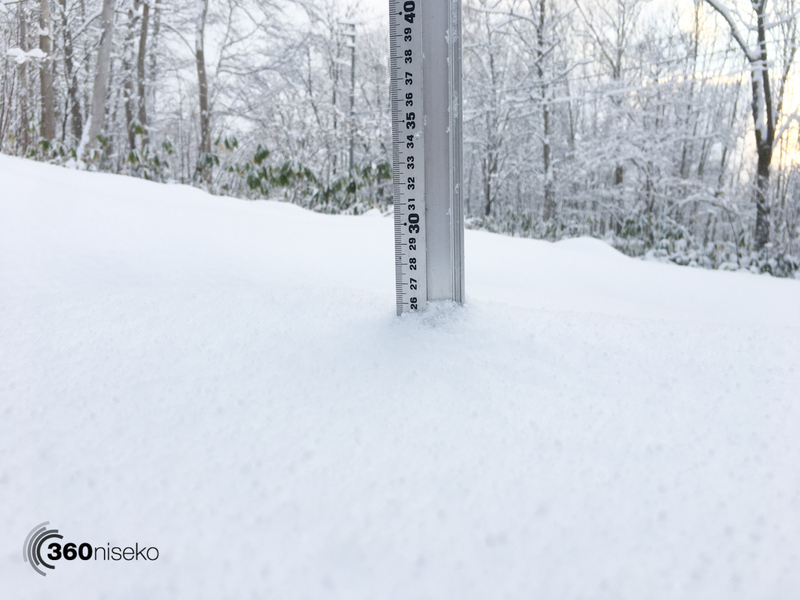 26cm on the 360niseko snow station translates to serious snowfall higher up on the mountain! As of yesterday afternoon Grand Hirafu and Niseko Annupuri resorts both postponed their opening dates (which was meant to be today) but with the cold temperatures and snowfall forecast to continue hopefully they will open soon.